Pingu’s English Vietnam will be officially launching its first school on 15th August 2018 with the presence of local authorities, parents and UK Ambassador. The keen and inspiring Vietnamese team of the Vietnam Golden Generation Joint Stock Company is looking forward to offering the Pingu’s English Learning Training program to kids aged 3-8+, with future plans to grow to a second campus soon. The unique international curriculum will help Vietnamese children master reading, listening, writing and speaking skills at a level that would enable them to sit the Cambridge Starter Exams. 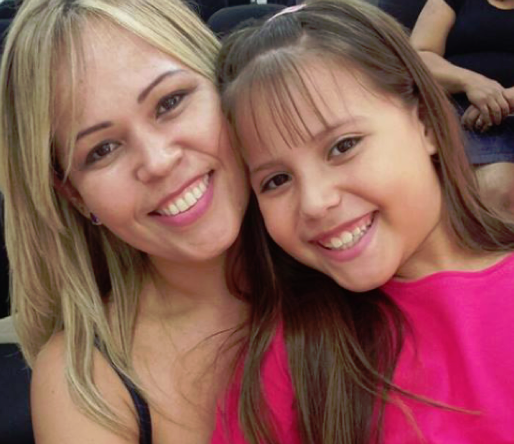 These tests introduce children to everyday written and spoken English and are an excellent way for them to gain confidence and improve their English. 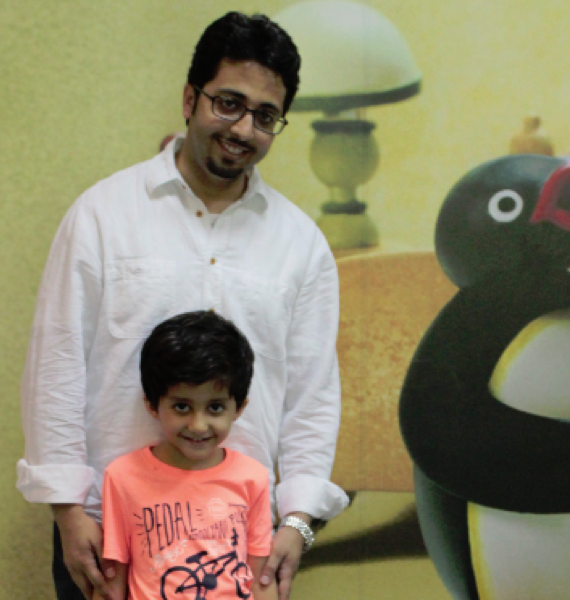 Kids will learn grammar and conversational skills through play and through inspirational Pingu Episodes, the multi-awarded TV character that teaches family and friends strong values through his fun adventures in the South Pole. 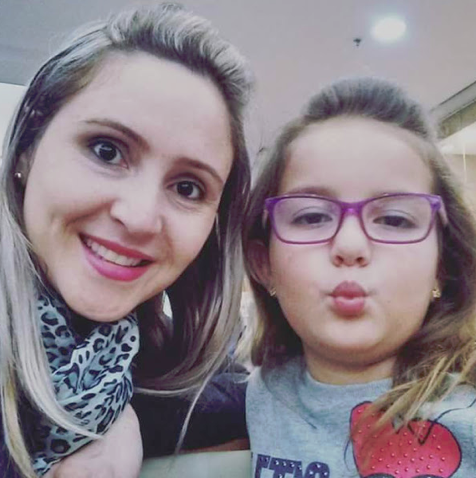 The unique methodology of this preschool English course -from the UK-based company, Pingu’s English- allows indirect teaching of grammar rules and topic-based vocabulary in a truly engaging way. 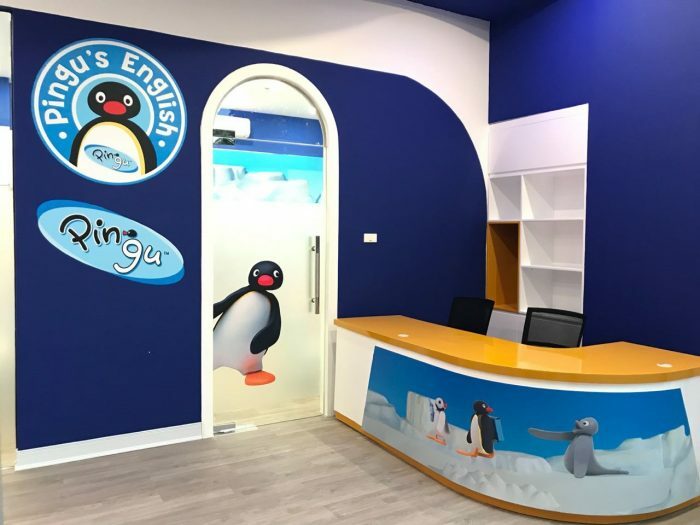 “Learning English in Vietnam for kids is yet a bit challenging due to a lack of consistent methodology and materials, and so Pingu’s English Vietnam has identified this as a great opportunity to upgrade the life and language skills of kids in Vietnam. 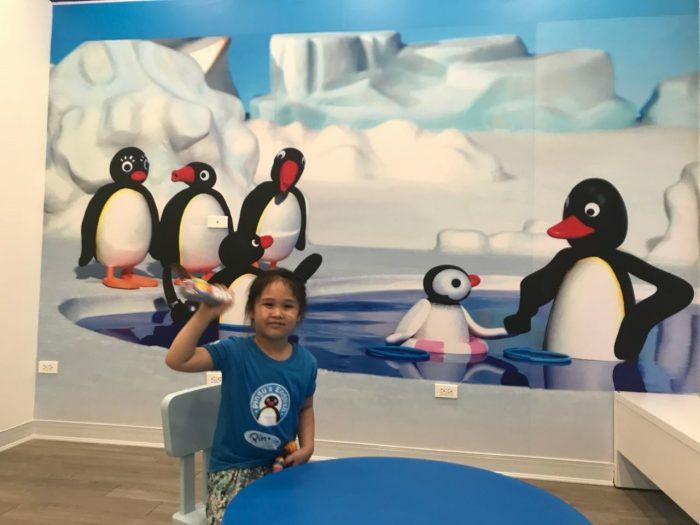 We want to offer Vietnamese kids and parents an excellent alternative.“ says Phi Huyen Anh, CEO at Pingu’s English Vietnam. And with Pingu’s English onboard there are other signs that Vietnam achieves even more impressive results! We at Pingu’s English wish Phi Huyen Anh and her amazing team our best wishes for their future endeavours.